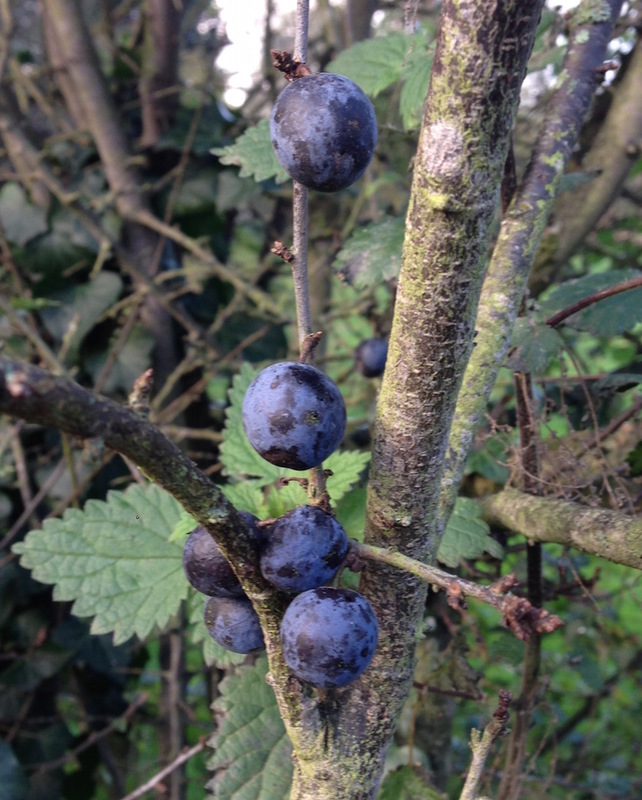 A lot of sloe bushes grow round here – not only in the local area but also in hedgerows around our fields and also around out patio – let’s just say that we didn’t intend for them to encircle our patio and put it down to benign neglect. 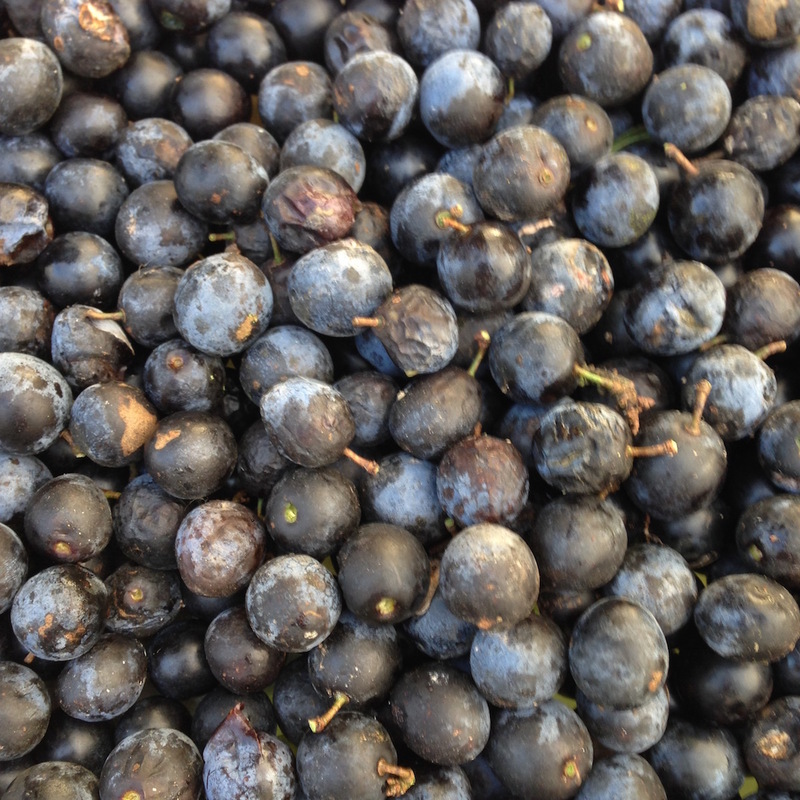 I picked some sloes a month or so ago from our patio and around the pear garden and then froze them. 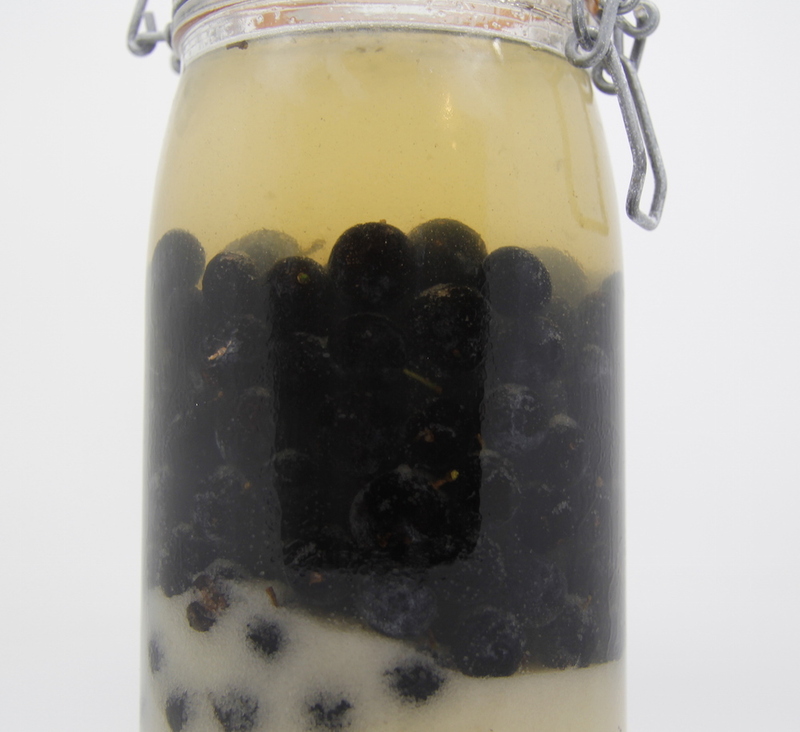 Yesterday I resolved to make sloe gin. You don’t really need a recipe for this. Essentially you need the same weight of sloes and sugar. You also need gin or vodka. It is just under 700ml of spirit for 500g of sloes, but I usually just guess. 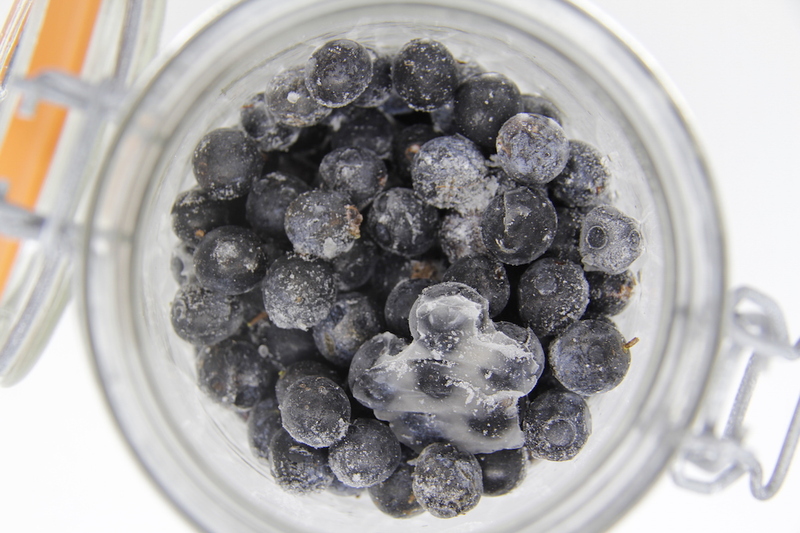 I like to use frozen sloes as then you don’t need to prick them. 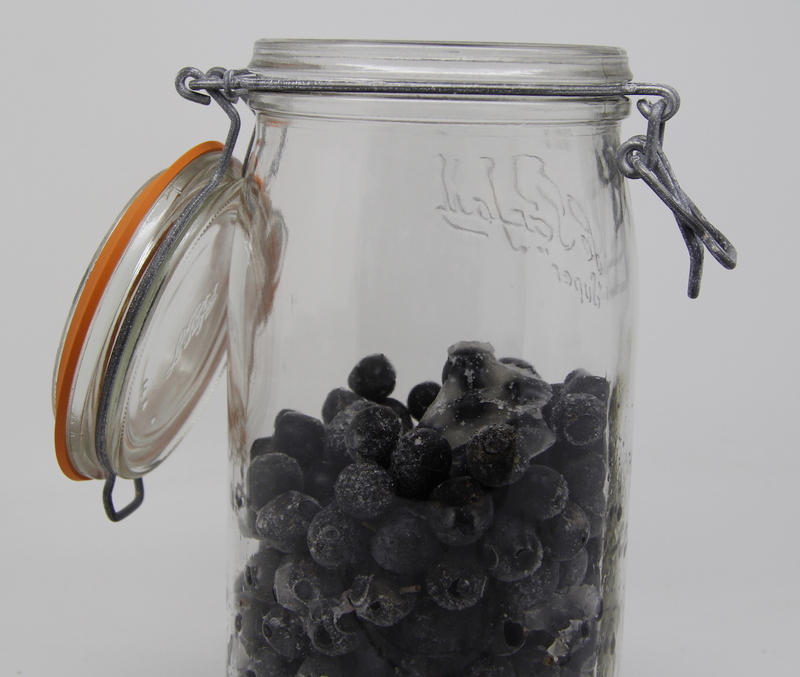 Add sloes into a large bottle or jar – they should nearly half-fill the jar. 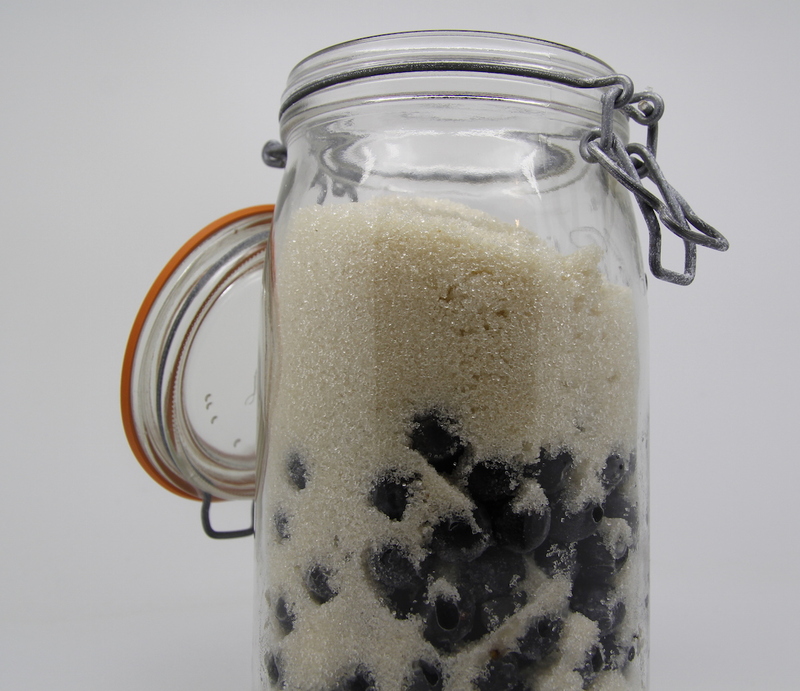 Add the same weight of sugar as sloes. Leave in a dark place for at least 3 months but ideally longer. Shake regularly until all the sugar has dissolved. Strain the liquor off and bottle it. 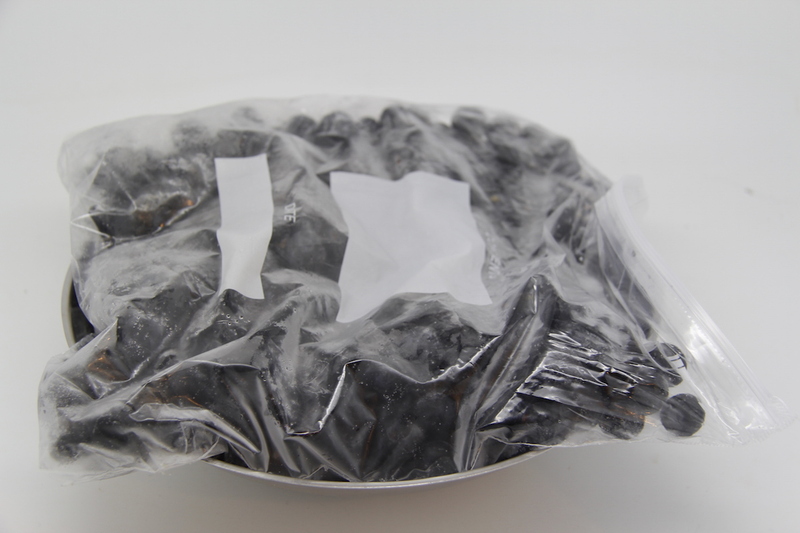 You can faff around stoning the sloes and add them to a cake. I have done this once and I can’t see it happening again anytime fast unless I get a mechanical sloe-stoner. My mum is making this right now too. She’s got two bottles of it on her window sill brewing. Lovely – I haven’t made it for a couple of years, but my last bottle is nearly empty so it seemed a good time. We were sitting round the camp fire late one night when Graham walked back from The Sorrel Horse. He got out some shot glasses and a bottle of his sloe gin for us. Can’t remember much more after that….